This is an amazing unisex set of jewelry polished to finish. 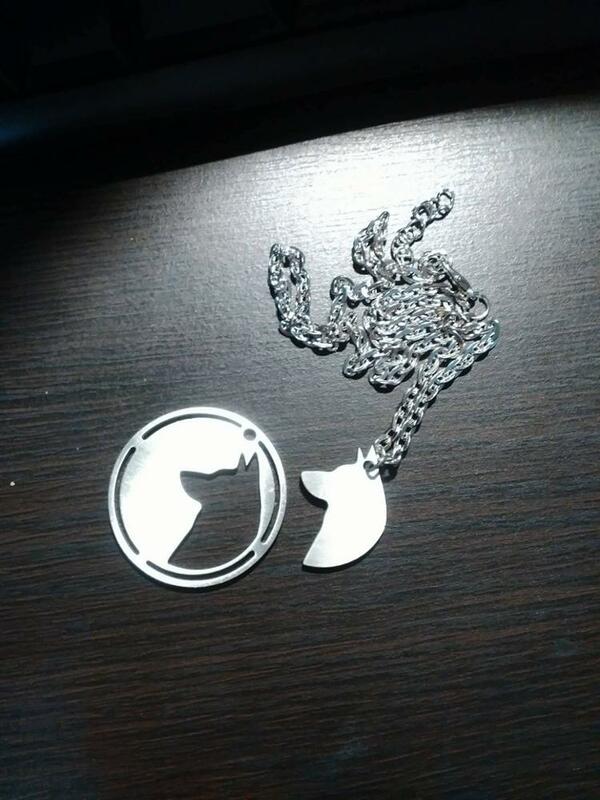 The awesome necklace is polished to finish. This set of stainless steel fashion accessory features a ring, link chain with spring ring clasp and a German shepherd pendant. 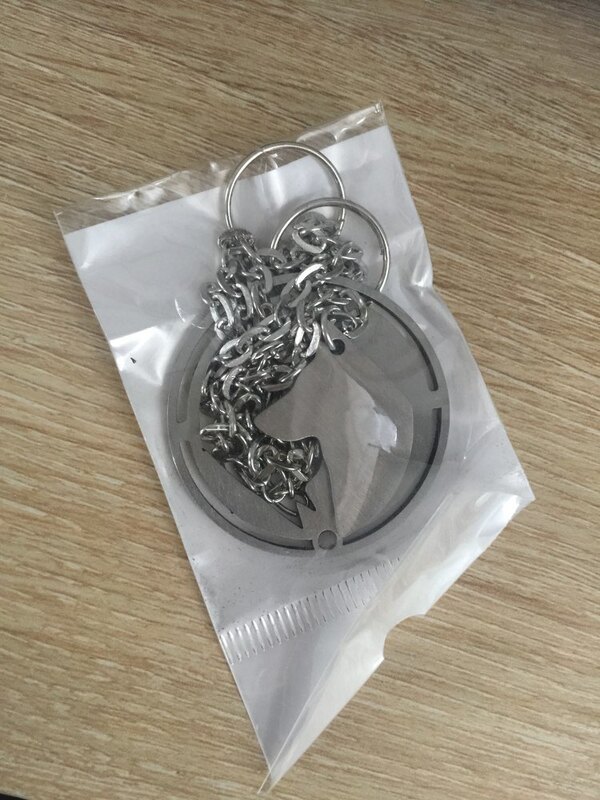 The sheep inspired charm can be detached from the larger round charm. You can wear the elegant necklace to formal and informal events like engagement, anniversary and party. The men and women jewelry is an eco-friendly fashion accessory. The trendy pieces of jewelry will make a great addition to your jewelry collection and as well a wonderful gift for your family members and friends. It is breathtaking and radiates adorable beauty. Very good thank you my friend i buy to you as soon as possible! Very fast !